Award-winning author A.C. Arthur graciously agreed to answer our questions about voice in romance writing! How did you know when you’d found your voice? For years after I became published I heard about an author’s “voice”. I had no clue what that meant. All I knew was that I had a story idea, so I sat down to write it. It never occurred to me that with each story I wrote, I was actually finding my voice as a contemporary romance author. Generally, I write like I speak. I type as the words pop into my mind. So my stories sound like me, in whichever situation the characters are thrust into. I convey their story on paper the same way I would sit at a table and tell it to another person. Does your voice change when writing different genres? It wasn’t until many books later that I realized my voice could change depending which genre I was writing. I was stunned by that revelation because I thought, well I’m still the same person, I’m just telling a different story. But my tone and attitude were shifting with the genre I chose to write in. Still my voice, but different. Confusing, I know! When I’m writing contemporary romance I’m totally grounded in today’s world. My characters are doing things and acting the way I might see people acting on my way to work, at a family gathering or at church. My tone and attitude are pretty casual, until someone gets killed in a romantic suspense and then I go into full Law & Order or Criminal Minds zone, lol! Really, I binge watch those shows when I’m writing suspense because it makes me feel like I’m actually in the dire and dangerous situations that I’ve put my characters in. That mood comes across in the book because most of the time some of those shows really scare the crap out of me. The same goes for writing paranormal; I’m watching paranormal shows and movies, reading books—all so that every part of me feels like I’m in this whole new world dealing with shapeshifters, vampires and whatever else pops up. What do you think makes a romance feel fresh? Friends to lovers is my favorite trope. Voracious romance readers have read a ton of books where friends turn into lovers. So how do I make my book stand out among the rest? The devil is in the details. I could have my heroine be an astronaut and my hero a truck driver, giving new meaning to a long distance romance. How will this work? How can it not work once they discover how they truly feel? The obstacles to finding love, the emotional conflict that comes with considering career success over personal happiness all add another layer to their story. 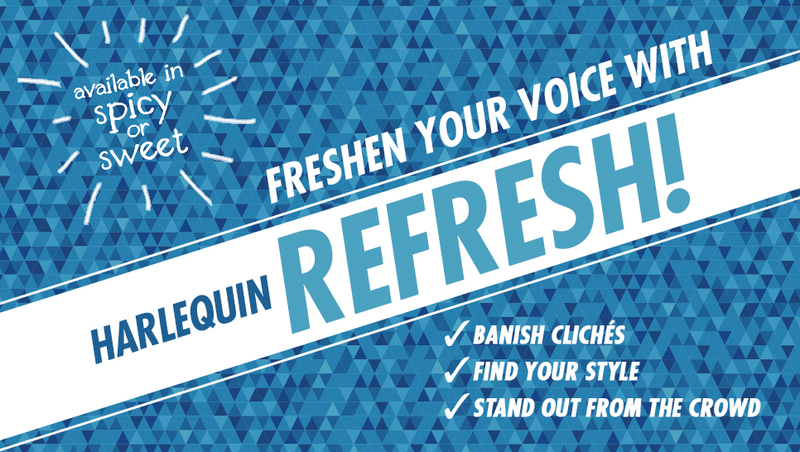 A fresh new feeling can also come from giving characters different quirks, things that make them more relatable to the reader and at the same time more memorable. My heroine is tech-deficient, she uses her phone to make calls and reply to the occasional text message but has no idea about data storage or the purpose of an app. Hero, her childhood friend, is an IT guy who can’t dance, but is able to retrieve the presentation she needs for work but accidentally deleted. Different elements can be woven into a story with a tried and true trope to make it feel like a totally new and fresh story. What voices would you like to hear more of in romance? All of them! When I open a romance book I want to be swept away by a grand love story. I want to read stories from every perspective whether that’s from the voice of LGBTQ, Asian, Latina, African diaspora, or the lady who lives two doors down from me who offers story ideas on a weekly basis (true story, lol). We live in a big colorful world and that means there is room for everyone to have a love story to tell. I want to read those stories, and by reading them become a part of a greater happiness. 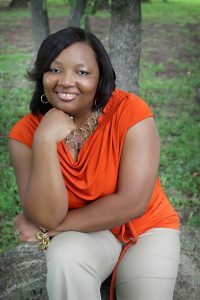 A.C. Arthur is a wife, mom, nana and the author of contemporary and paranormal romance novels. Her books bring a distinct edge to romance with intriguing plots, sensual love scenes, racy characters and fresh dialogue—thus keeping the readers on their toes! Connect with her on Twitter @ACArthur. Great job AC! I enjoyed this very much. Great information too. Awesome article AC about your different voices, love them all; so keep them coming. I am a great fan of your voices.